summer intensive program, or professional company. Principal Dancer Sasha De Sola of San Francisco Ballet. Photo: Jason Henry. PerfectFit offers customized workshops and personalized fittings on-site at professional companies. 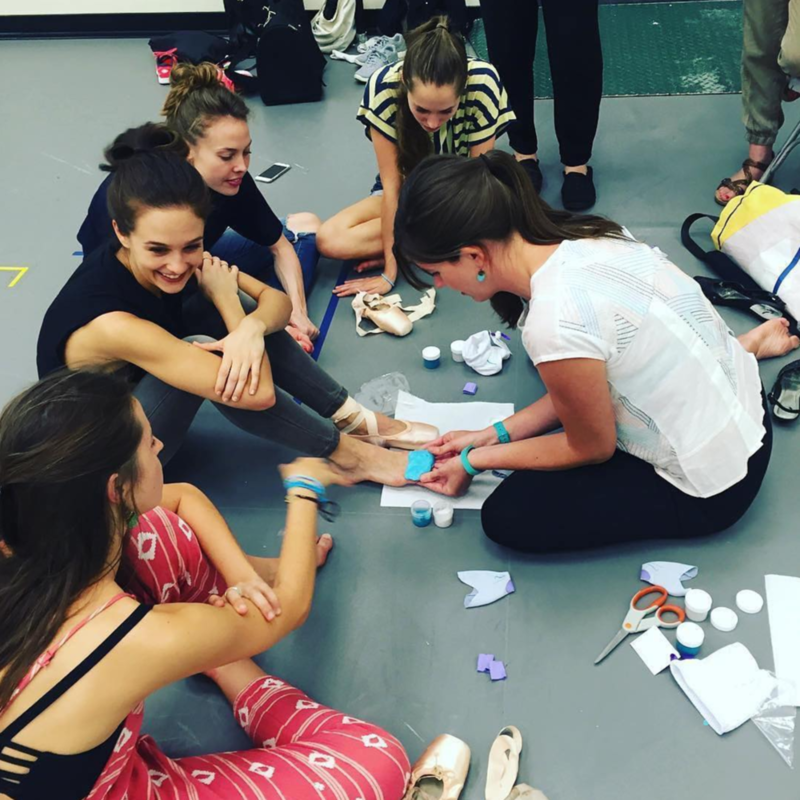 We have been working with dancers, physical therapists, and shoe coordinators at New York City Ballet, American Ballet Theatre, and San Francisco Ballet for the past several years, among many others. If you are a professional dancer or company interested in working with PerfectFit, please contact us. Even if we can’t arrange a workshop on site, we are happy to extend a professional courtesy discount to company members. We are proud to support these talented and hardworking artists and athletes who share our love for ballet. Last summer, PerfectFit was invited to be part of the programming at Pacific Northwest Ballet’s summer intensive in Seattle in partnership with the consulting Physical Therapist for the school, Henry Lu, PT. Pacific Northwest Ballet Summer Intensive. Photo: Angela Sterling. Ballet Hawaii Summer Intensive — Virtual Seminar. Last summer, PerfectFit also did several virtual seminars (via video), including one with Ballet Hawaii’s summer intensive. Interested in working with PerfectFit this summer?